TPU Petroleum Learning Centre accredited by Heriot-Watt University (UK) and Gazpromneft Science and Engineering Center are running the first All-Russia oil and gas championship OilCase. Students of engineering and natural science courses of Russian universities participate in the competition. Among 103 teams participating in the corresponding stage, experts selected 10 best teams, which represent students from Moscow, Saint-Petersburg, Tumen, Kazan, Ufa, Khanty-Mansiysk, Novosibirsk, and Tomsk. On 7 April, these teams, including three from TPU, will compete in the semifinal and final stages in Tomsk. 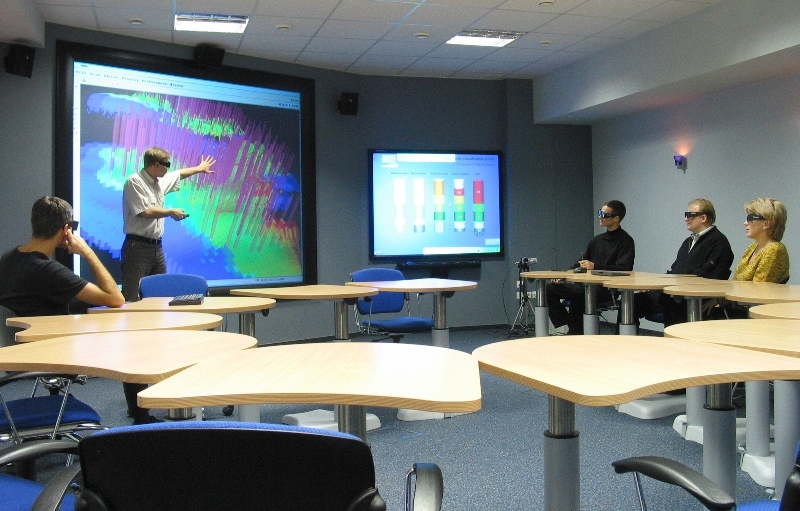 Photo: In the Petroleum Learning Centre. The championship brought together students of different specialties, e.g. oilmen, geologists, physicists, chemists, mathematicians, mechanics, and power engineers. Throughout the championship the teams are working on one task which gradually becomes more complicated. The task is based on data of an existing oil field. Under the terms of the case the teams should reason whether it is profitable to produce oil at a particular site. As the result of the first stage, the teams from Moscow State University, the Russian State University of Oil and Gas, the St. Petersburg Polytechnic University, Tyumen State University and Tyumen Industrial University, Novosibirsk State University, Kazan Federal University, Yugra State University, Ufa State Petroleum Technical University, and Tomsk Polytechnic University were recognized the best. ‘Despite the similarity of methods applied for solution, teams from the same university obtain significantly different conclusions and findings. This trend is observed in many cities. This is no surprise since we recorded the moves of each team on an individual map. Thanks to this visualization we can clearly see their different strategic thinking,’ Vasiliy Soloviev comments on the first results. 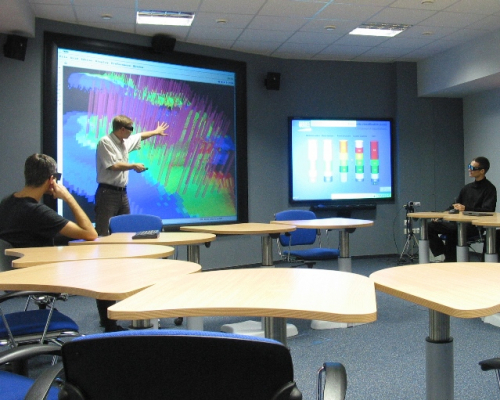 Petroleum Learning Centre is the only Russian center accredited by the Heriot-Watt University for the training of specialists in field development and reservoir management.